The fall migration is upon us and we are diligently mending the nets and checking the equipment. Below are the dates/times for the 6 days of banding for this fall. We have less than 3 weeks to go before our fall banding begins and the migratory birds have already been sighted in Florida. I saw two Spotted Sandpipers at Honeymoon Island State Park and over 1,000 Black Terns were spotted recently along the Courtney Campbell Causeway. 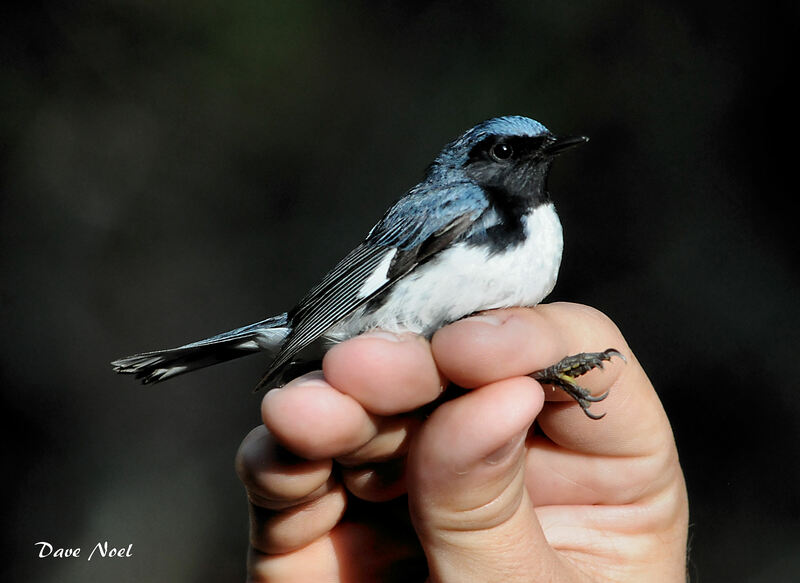 In addition, a male Black-throated Blue Warbler was seen in central Florida. Predictions Requested: Which species will be the most frequently caught/banded bird this fall? Last fall, the big “winner” was the Gray Catbird with 11 caught (out of a total of 60 birds). Make a prediction and we will have a very unusual prize for the person who correctly guesses the right species (also predict the second and third place species for a tie breaker). We are working on a special canopy net which will allow us to get one of the nets higher up into the tree tops. It should be interesting to compare what we catch in that net with what is caught in the traditional, ground level nets. I hope to see a lot of visitors to the banding station this fall!